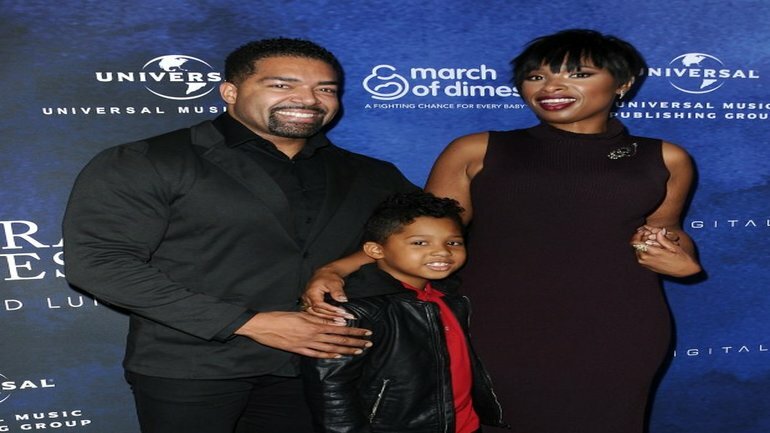 David Otunga will not be charged with an alleged domestic violence incident with Jennifer Hudson. 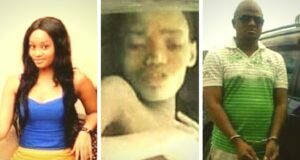 Police had been investigating Otunga for domestic battery after a November incident where Jennifer claimed David got angry at her, grabbed their son by the hand and shoved her out of their bedroom. She filed a report with cops in Burr Ridge, IL. We’re told police have now completed their investigation and will not charge David. Case closed. You’ll recall, Jennifer had gotten a temporary restraining order after the alleged incident, which sparked their custody battle over David Jr.